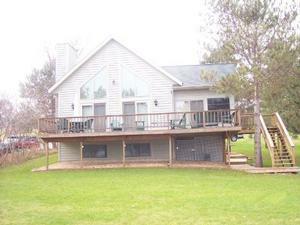 12'X22' screen room was constructed on existing deck. 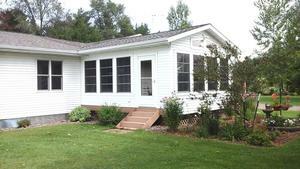 Vinyl siding exterior and screens for windows. With attention to detail to maintain the look of the home we constructed a 10' x 12' three season room off dining room. Exterior siding color was matched. 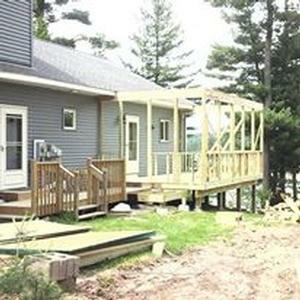 Install pine WP4 carsiding for interior finish. Three season room addition. 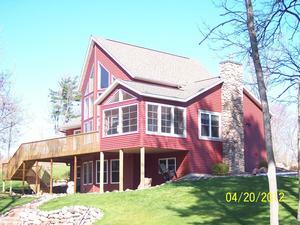 Eze Breeze windows with pine interior finish and cedar siding exterior.